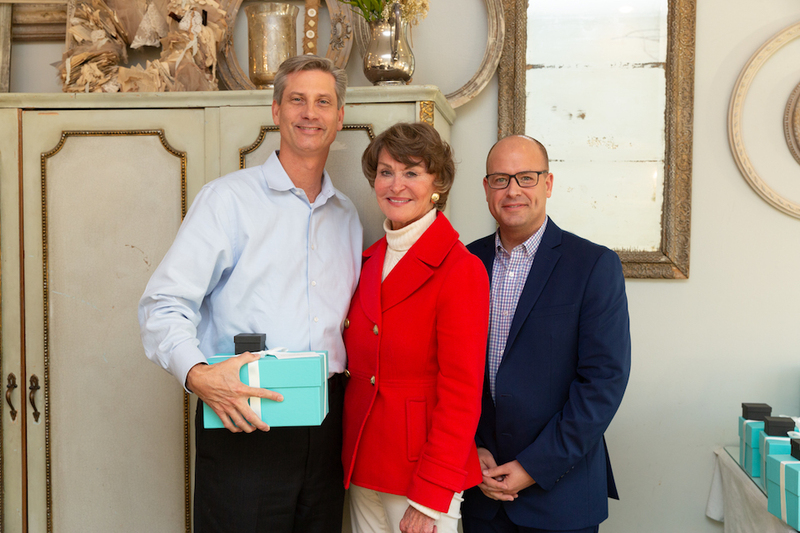 One of the surest signs of a great company is longtime employees, or in our case, sales associates and staff members. 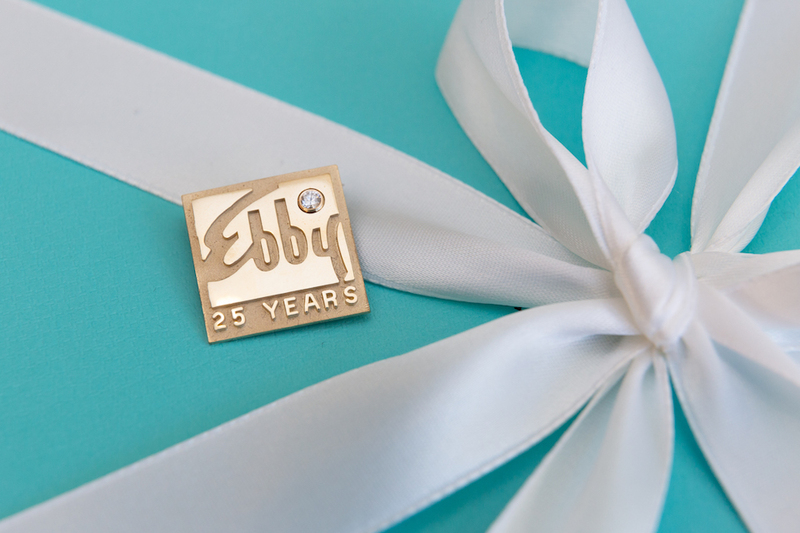 The Ebby Halliday Companies are fortunate to have countless individuals who have been with our firm for many years and each year we take the time to honor those who have reached their 25th Anniversary. 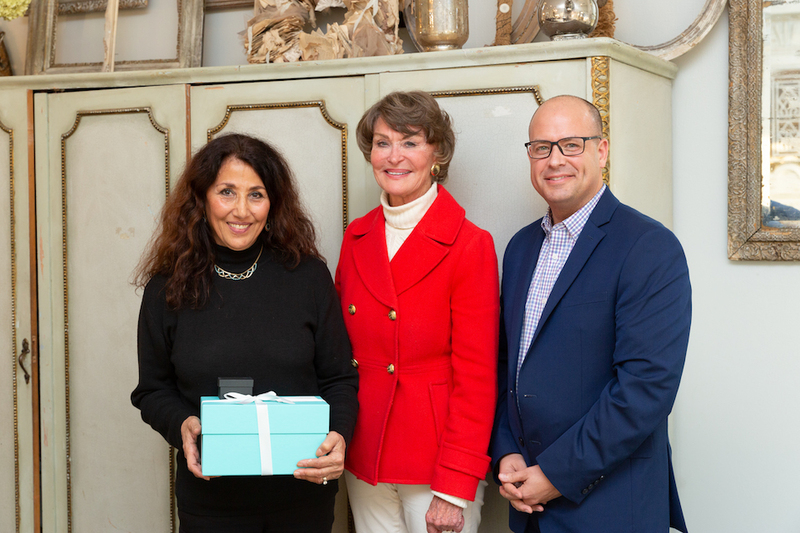 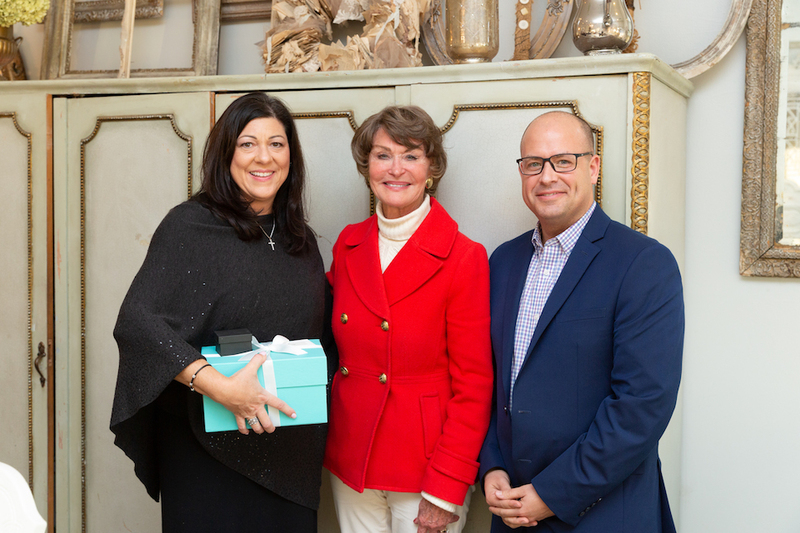 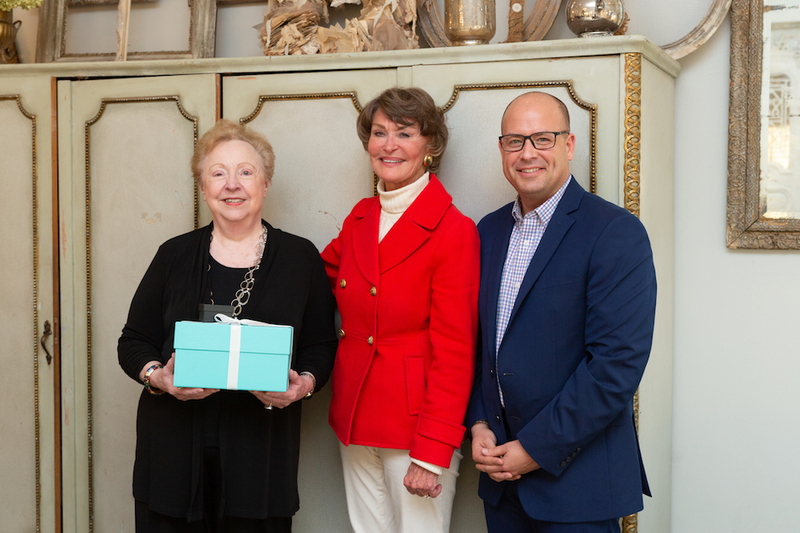 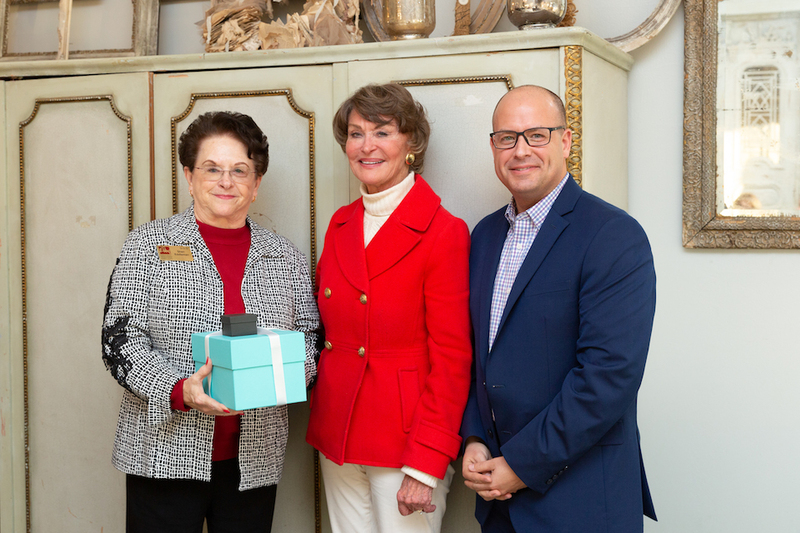 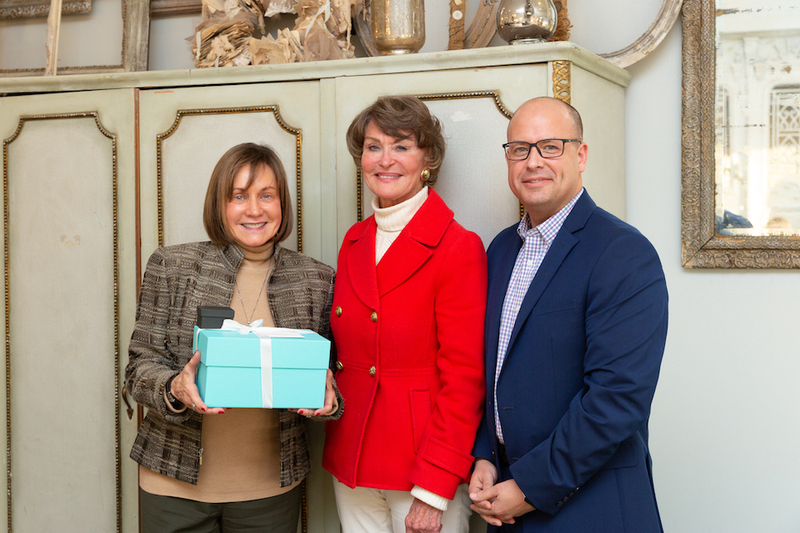 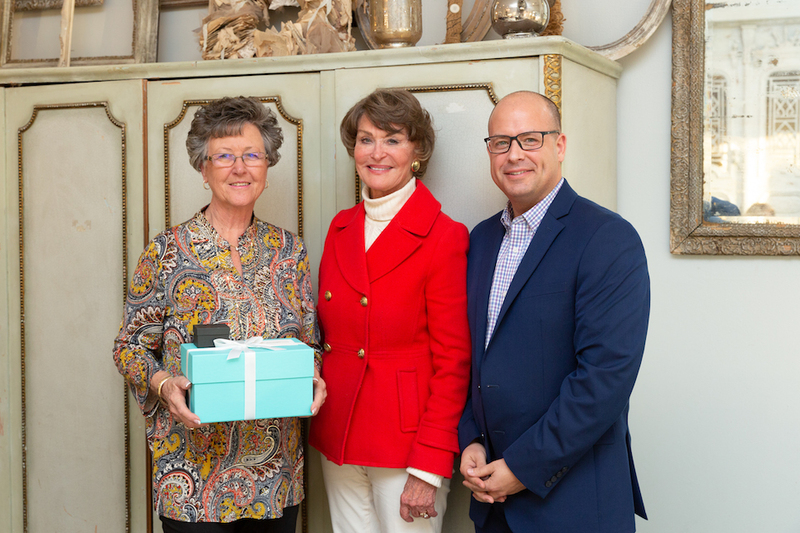 Recently, longtime members of the Ebby Halliday family received the 25-Year Pin at an afternoon tea honoring their significant contributions to the company. 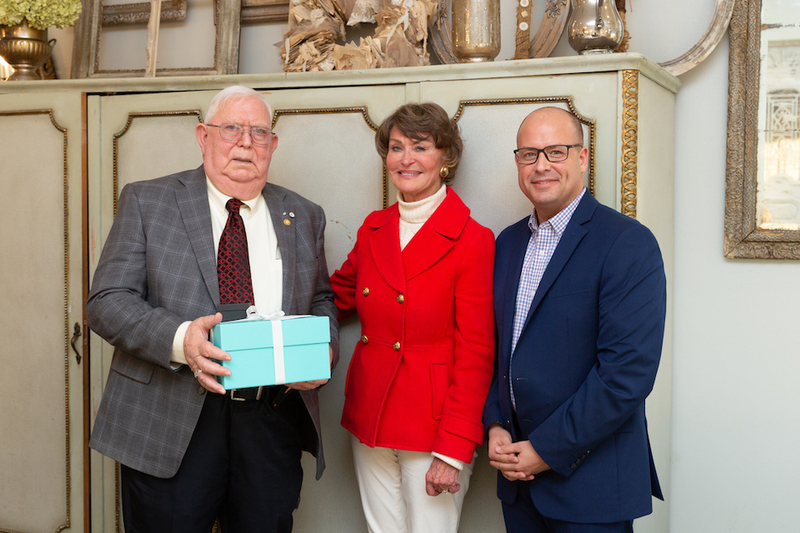 In addition to the honorees, this special event was attended by President and CEO Chris Kelly, Chief Financial Officer Ron Burgert, Executive Vice President and Director of Sales Offices Betty Misko, Vice President and Director of Marketing Randall Graham and Chairman Emeritus Mary Frances Burleson.